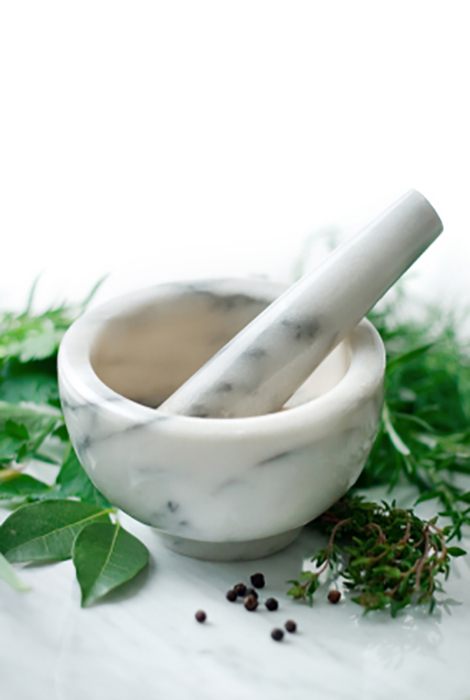 Naturopathic medicine is primary health care system that embraces the old philosophies of medicine and the new diagnostic tools to provide a broad non-invasive framework for diagnosis, assessment and treatment. The body is a complex integrated system that responds and reacts to everything, like physical trauma, food, environment, thoughts and emotions. A Naturopathic Doctor understands the value of taking the time to listen to and understand the complexity of each individual and to provide the needed support and various treatment options to reach personal goals. What are the Philosophies of Naturopathic Medicine? Support the natural healing process of the body. Identify and address the root cause of disease. What kind of training do Naturopathic Doctors have? Naturopaths have a minimum of 3 years premedical studies at university level, followed by a four year fulltime study at an accredited naturopathic school. The four year program encompasses basic medical sciences, naturopathic principles and therapies and 1500 hours of supervised clinical experience. After graduation Naturopaths need to pass two sets of licensing board exams that are required in all regulated provinces before they can practice. What type of Assessment and diagnostics are used at MMNHC? Detailed questionnaires including a personal history are used to fully understand the uniqueness of each patient. Physical exam using standard medical techniques. Comprehensive analysis of blood, urine, saliva, and hair. As well as review of laboratory procedures, medical reports, and X- rays. Body Impedance Analysis (BIA) using ImpediMed DF50, which is a safe, rapid, noninvasive tool for assessing multiple fluid compartments and body composition. What to expect during your Naturopathic visit? Naturopathic Visits range from one to one and a half hours in length for the initial visit, to about 20-30 minutes for follow ups. This allows time to establish a detailed understanding of the patient’s history, contributing factors, current health status, and treatment progress. The visits may include physical exams, laboratory and diagnostic testing as needed. Naturopathic visits are covered by most extended health care insurance plans. What treatment options are available at MMNHC? Nutritional support and dietary recommendations: are integral to ensuring that the body has the needed building blocks to sustain health and aid healing Innovative programs such as Healthy and active, Firstline Therapy or food pharmacy are used to manage, reverse and prevent chronic illnesses. Nutritional supplementation: to address deficiencies, assist the body in eliminating toxins, stimulate healing or target specific health concerns. 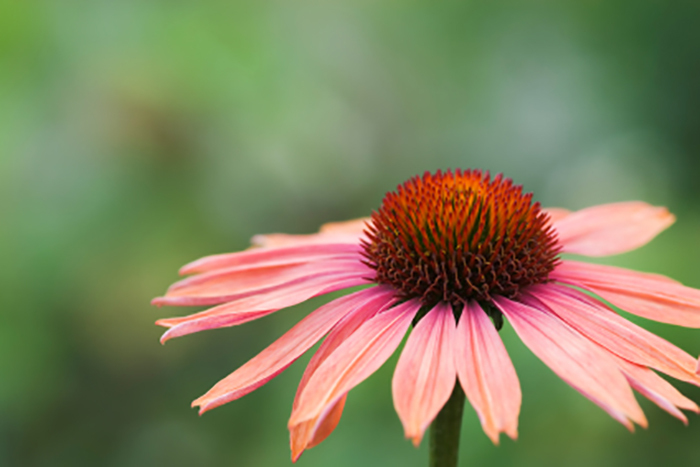 Botanical Medicine: using herbal teas, tinctures or capsules for their therapeutic benefits in treating various ailments and aiding the body in recovering from injury or disease. Homeopathy: is an energy based system of medicine that stimulates the healing process in the body on all levels. This is a very safe, gentle therapy that can be used for children and seniors. Traditional Chinese Medicine and Acupuncture: is a system of therapy that originated over 2000 years ago. The theory behind Traditional Chinese Medicine (TCM) is to balance the Qi or the Energy and the yin-yang forces in the body. All diseases arise form this imbalance. Traditionally Acupuncture, herbal formulas, and the energetics of food are used to correct the imbalance. Lifestyle counseling: addresses the link between health concerns, lifestyle, events, thoughts and emotions and provides recommendations such as breathing and relaxation techniques. Physical Medicines: hands on techniques such as Bowen Therapy incorporate soft tissue work, physical manipulation and stimulation techniques to provide support for healing, especially for the nervous system and muscles. Nambudripad’s Allergy Elimination Technique (NAET): an innovative treatment for allergies that is based on a holistic approach and is completely painless and non-invasive. This method can be used safely on anyone from infants to elderly. It combines Eastern philosophy and acupuncture principles with applied kinesiology (Muscle Response Testing) for the removal of any kind of allergies. According to Devi Namburipad, founder of NAET, an allergen is any substance that causes blockage in any of 12 acupuncture channels. Different symptoms may manifest depending on which organ channel has been blocked by the allergen. For example, if pollen, animal dander or any food substance causes blockage in the lung channel the person could experience asthma or respiratory difficulties when he/she comes in contact with that particular allergen. These blockages lead to qi or energy imbalances in the body that can lead to a diminished state of health in one or more organ systems. Undiagnosed allergies can often be the cause of common chronic diseases, which when left untreated can have serious implications. NAET allows the body to regain perfect balance and function normally by removing the blockages from the energy channels. What is involved in a NAET treatment session? After identification of an allergen through Muscle Response testing, NAET treatment is given by manually stimulating pressure points along the spine while the patient is holding the allergen. Specific acupuncture points are then treated with acupressure or acupuncture to stabilize the treatment. Normally only one item is treated per day, and patient may receive treatment once or twice per week. In most cases one treatment with NAET can eliminate an allergen if the instructions are followed by the patient. Individuals who are sensitive may need additional treatments. However, before starting treatment for any particular allergen basic nutrients are treated during the first 15 treatments. This will help to maintain and normalize the immune system, and to reduce patient’s overall sensitivity to allergens, so that they will require fewer NAET treatments to get the maximum results. With the progress of technology and modern science, new chemicals and products are being developed everyday which create potential allergens for many people. NAET is a revolutionary solution that provides relief from adverse reactions to new orold allergens and empowers the individual to live a healthier life in our modern world. What conditions can be treated with NAET? Mesotherapy: It involves injecting small amounts of homeopathic solutions in the skin (mesoderm) for the treatment of musculoskeletal conditions such as arthritic pain, tendonitis, sport trauma, or muscle pain. Bioidentical hormone replacement therapy: Bioidentical hormone replacement therapy is the use of hormones to help resolve symptoms related to hormonal imbalance or decline in hormone production tied to aging. Certain hormone treatments are called bioidentical or sometimes natural because the types of hormones used are chemically identical to those produced by the human body and are derived from natural sources such as yam and soy. Custom made preparations are developed in compounding pharmacies according to the individual’s needs determined by blood or saliva testing. Specific hormones used in BHRT by naturopathic doctors include estriol, estradiol, and progesterone in topical cream, gel, suppository format. During the years leading up to menopause, and then through this transition, a woman’s body produces less of these hormones, which may lead to symptoms like fatigue, sleep issues, irregular or heavy menstrual cycles, hot flashes/night sweats, vaginal dryness and thinning bones. BHRT may help some adults transition through these changes more easily. People report that they like using bioidentical hormones for a variety of reasons including anti-aging, a better quality of life, and also the improvement of menopausal symptoms as a whole. 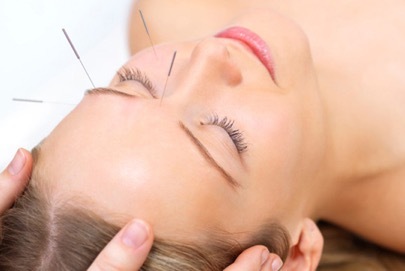 Facial Rejuvenation Acupuncture combines the wisdom of traditional Chinese acupuncture with specialized facial acupuncture to help you look and feel healthy and rejuvenated. It is the truest form of anti-aging medicine because it works internally to optimize your health while simultaneously enhancing the appearance of your skin. This treatment is covered by most extended health plans. Cosmetic Acupuncture is both preventative and corrective, so you can begin at any age. Beginning these treatments in your late twenties or early thirties can literally slow down the aging process by boosting your collagen and improving the health of your skin and body. If you are in your forties, fifties, or sixties, these treatments will turn back the hands of time by softening the appearance of fine lines and wrinkles, resulting in brighter skin and a more youthful overall appearance. Feel free to contact us to learn more about how our services can help you.